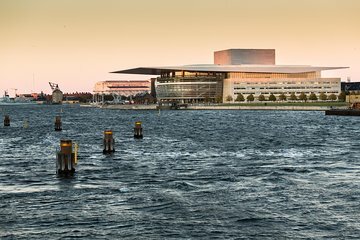 Copenhagen boasts many iconic sights, but knowing the best spots to capture memorable snaps can be difficult. Discover the city on a private photography tour, with visits to picturesque landmarks including Strøget, Nyhavn, and Frederik's Church. Benefit from the individualized experience of a private tour, with plenty of time to learn about composition, exposure, and techniques from your personal guide, and receive a professional review of your pictures.